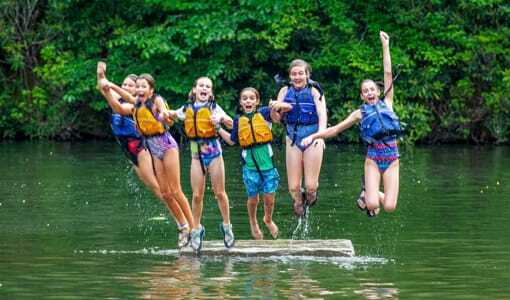 If you want your daughter to experience the best summer camp in North Carolina, then look no further than Camp Merri-Mac located in the scenic Black Mountains, North Carolina. 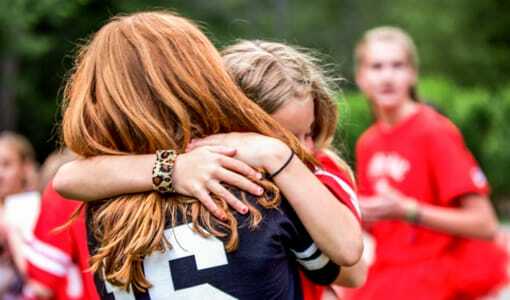 Here at Camp Merri-Mac, we have created the ideal atmosphere for girls to form life-long friendships and enjoy the happiest summers of their lives. 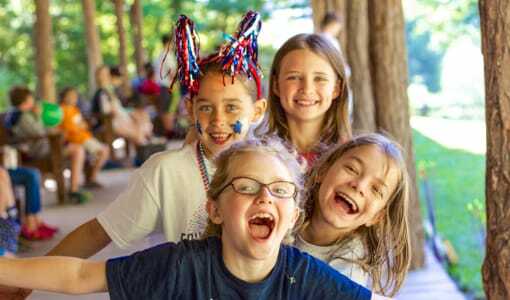 Camp Merri-Mac’s wide selection of activities and programming choices allow our campers the freedom to try new things and discover sports they love and wonderful personal talents. 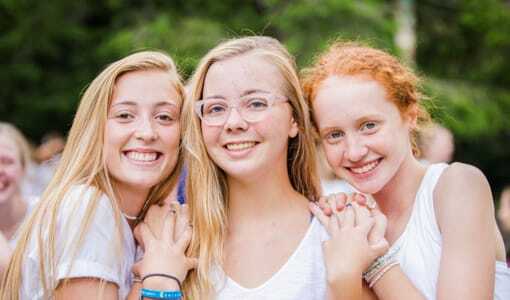 We hope you will be able to join us this summer in North Carolina and see for yourself why Camp Merri-Mac is the best residential camp for girls since 1945! 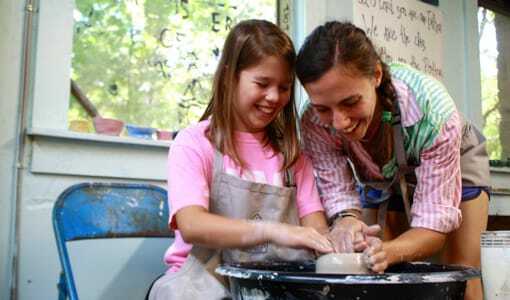 Contact us at (828)-669-8766and begin your summer of adventure, fun and growth today! 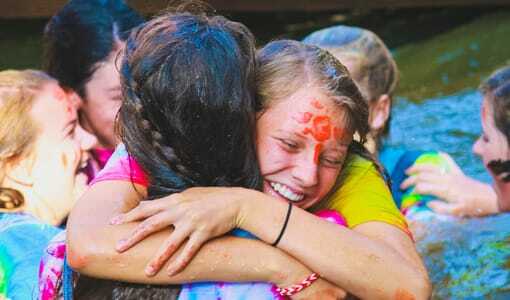 Learn more about the best summer camp in NC for your daughter. 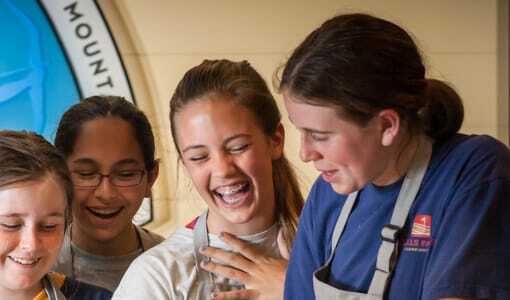 Take a tour and see how your daughter can benefit to spend the summer with us. 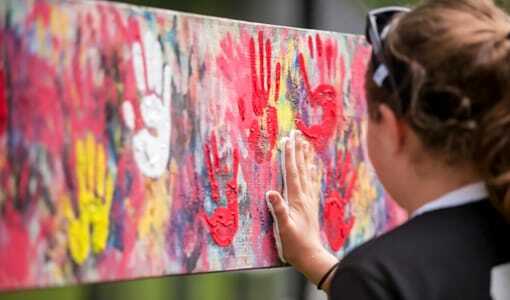 We’re happy to answer any questions you may have!